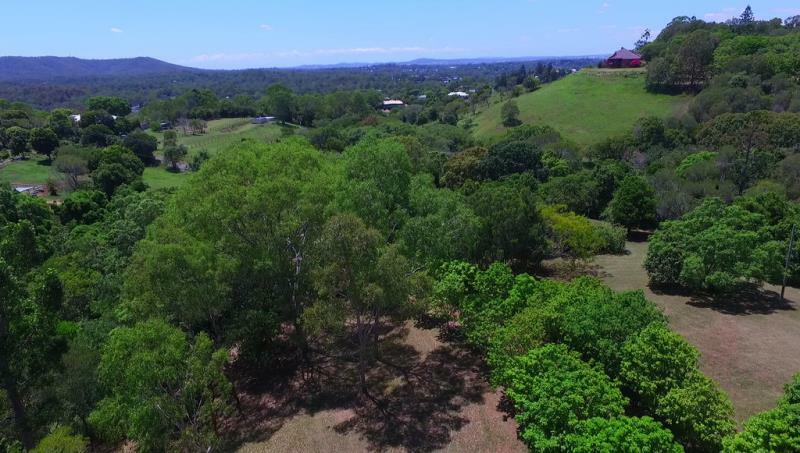 High up in prestige McMullen Road rare 15 acres of ridgetop land with stunning panoramic views over Brookfield to the City and beyond. 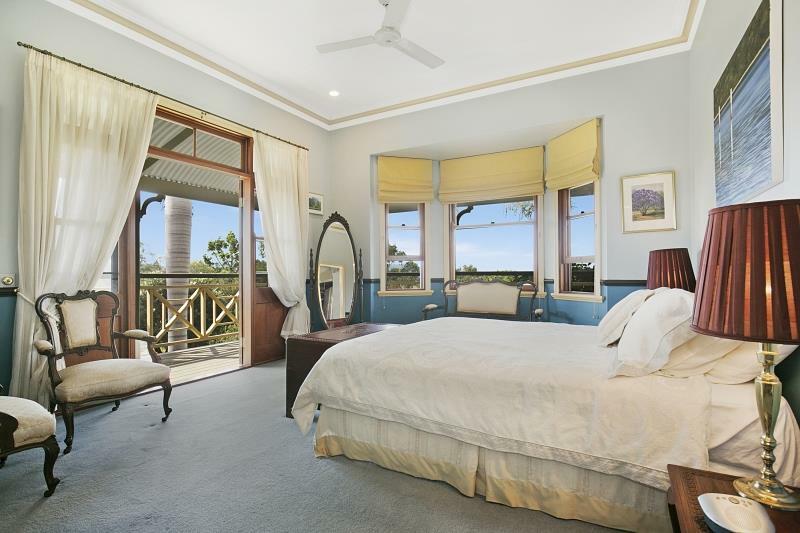 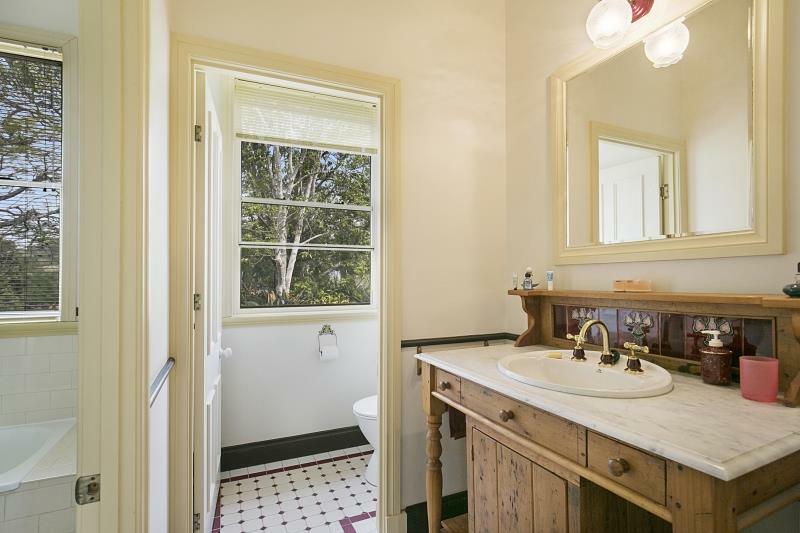 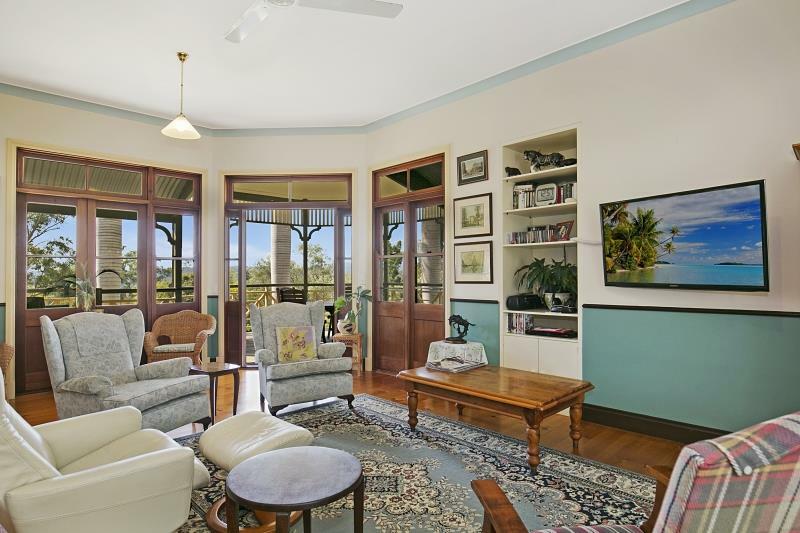 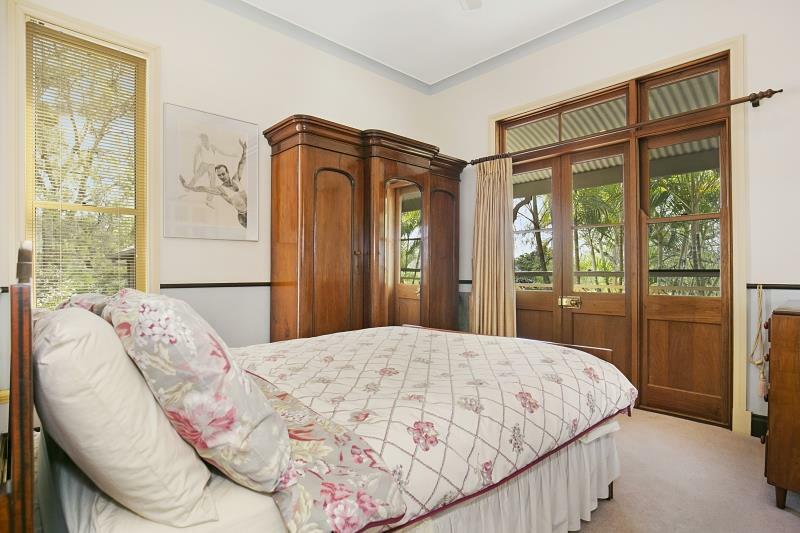 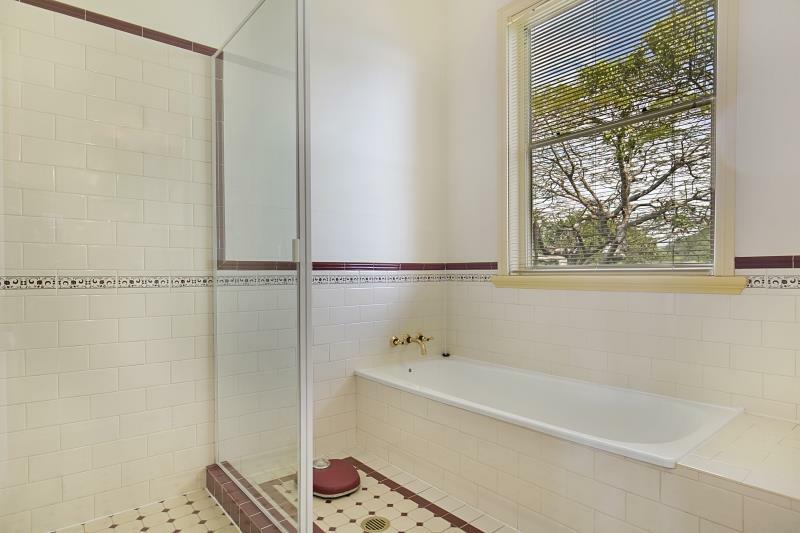 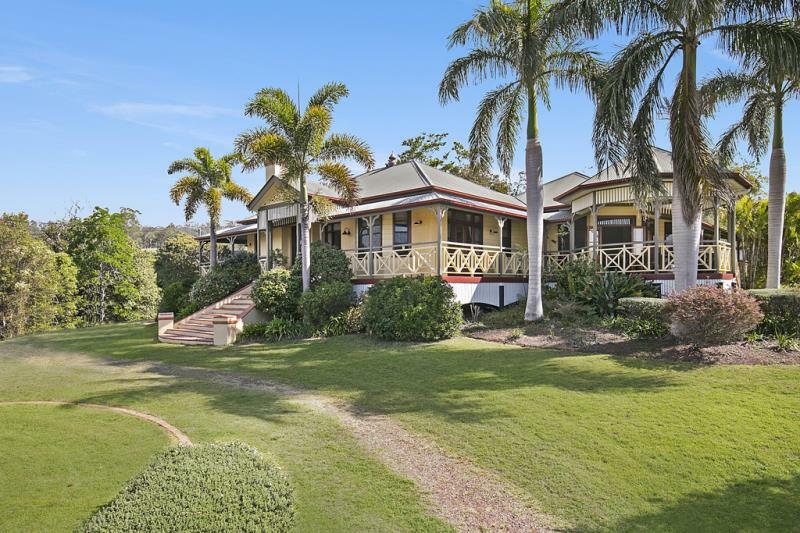 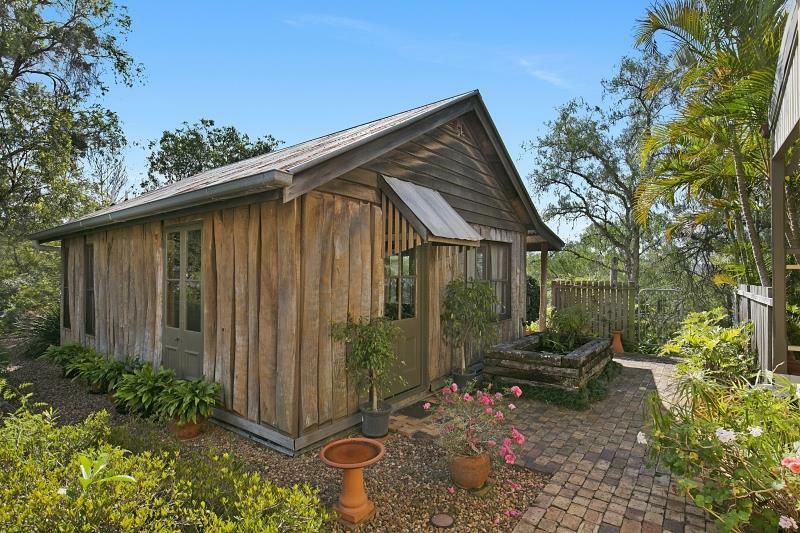 Attractive Queenslander style home plus separate guest cottage. 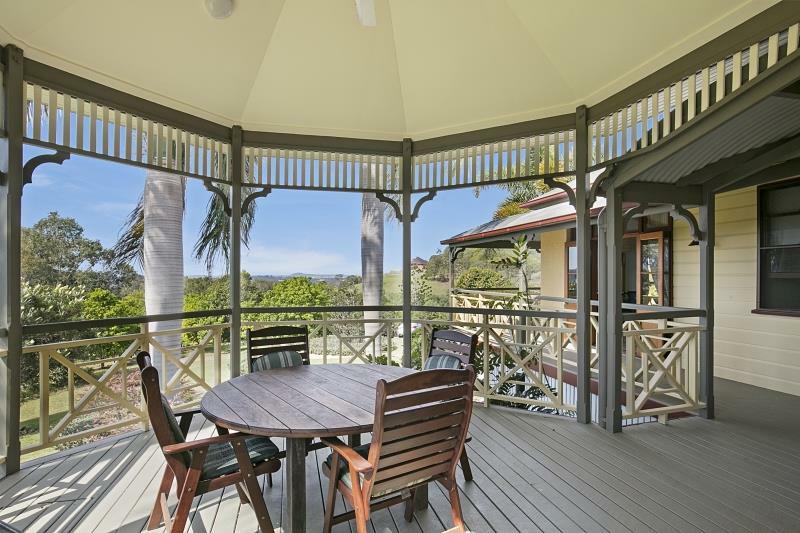 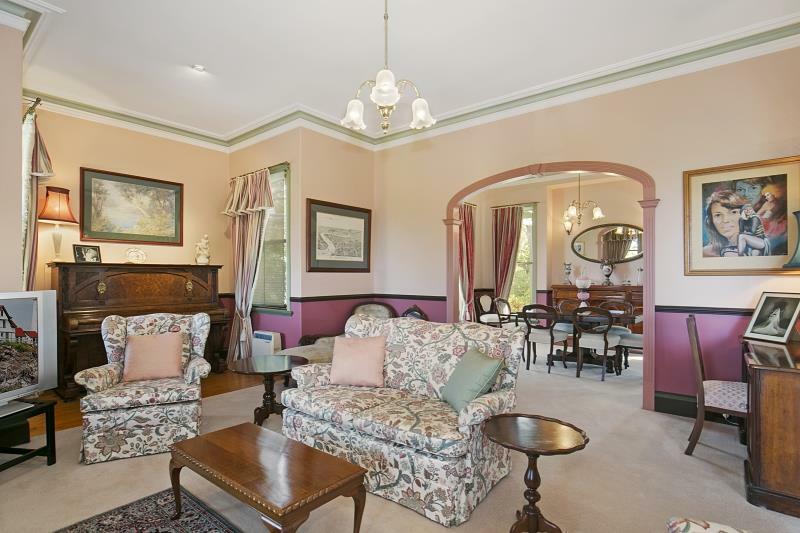 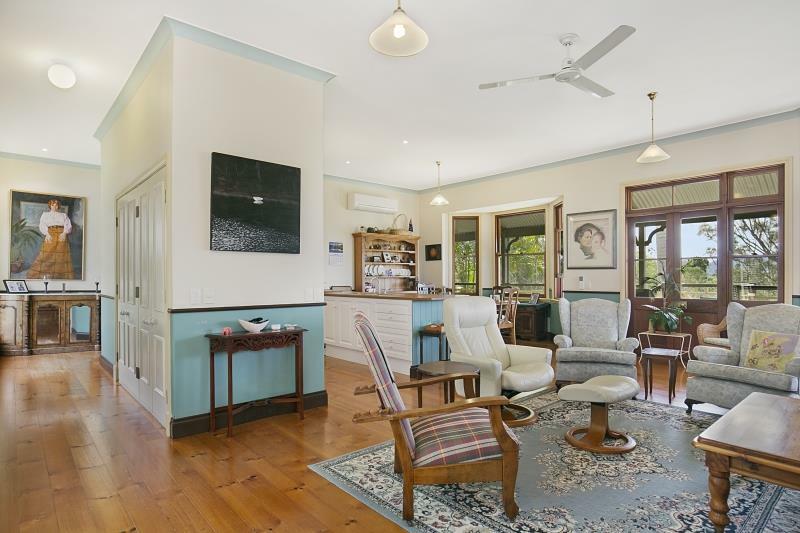 A large kitchen family room plus separate formal lounge with fireplace and formal dining all opening onto magnificent rotunda and covered verandah with lovely views over the property. 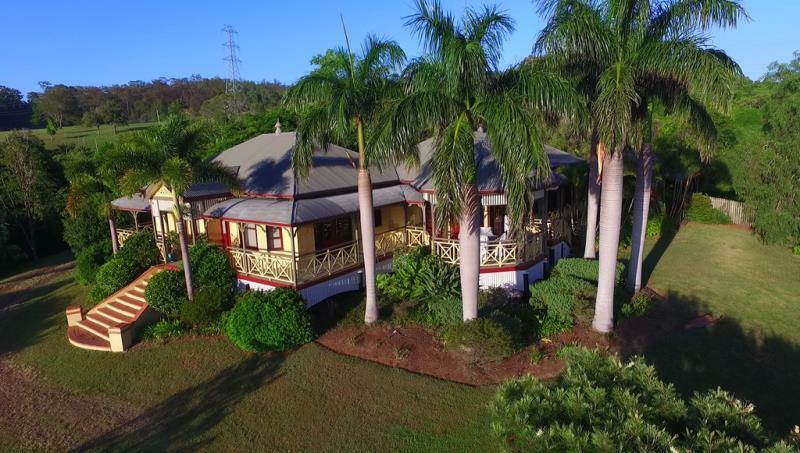 3 car accommodation, huge man-made lake, 150 different species of exotic native trees and gardens and citrus fruit orchard. 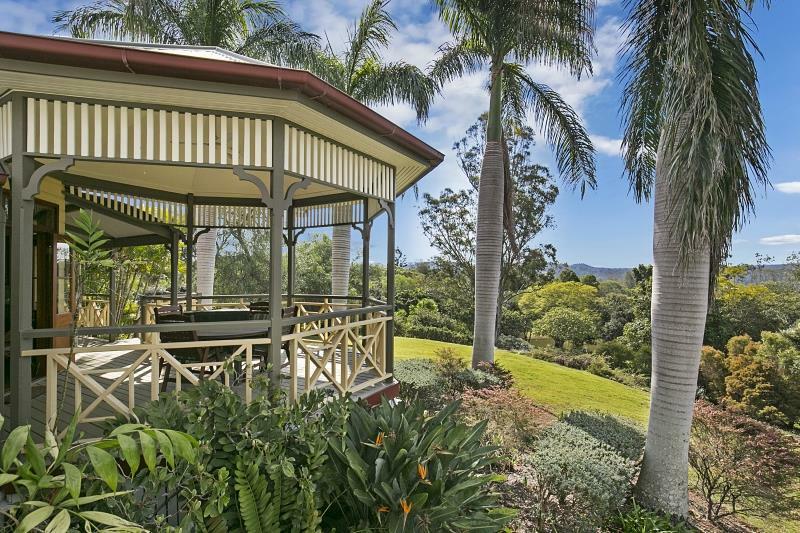 Excellent horse country. 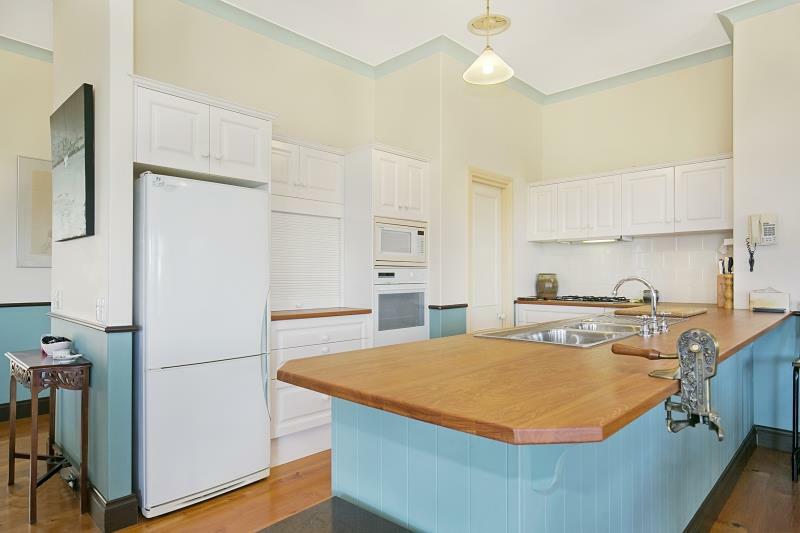 Only 1 minute to City Bus, 2 minutes to Brookfield Showgrounds and less than 10 minutes to Kenmore Village Shopping Centre. 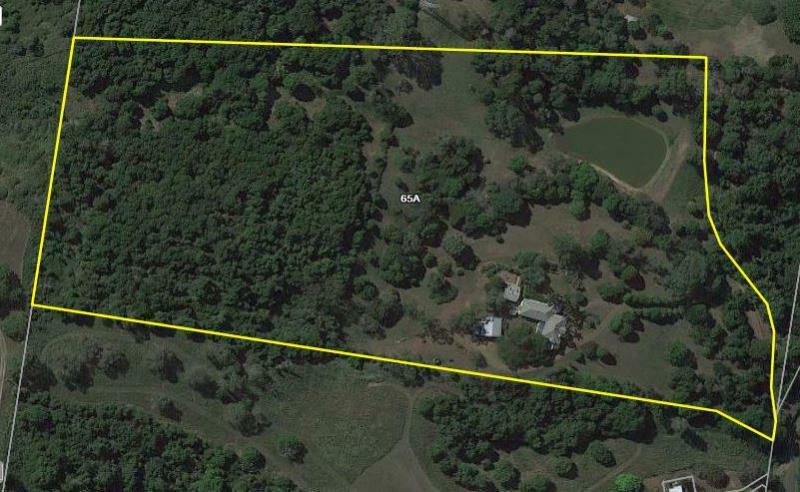 Rarely does a superb holding of land become available like this in Brookfield. 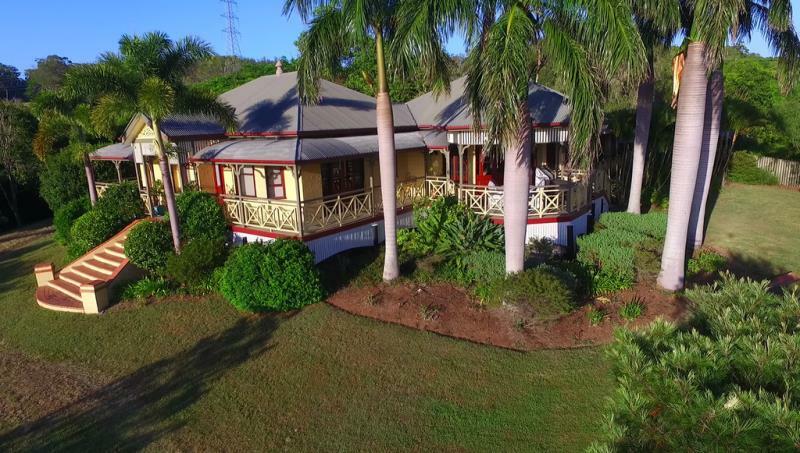 Extreme value at $1.8M. 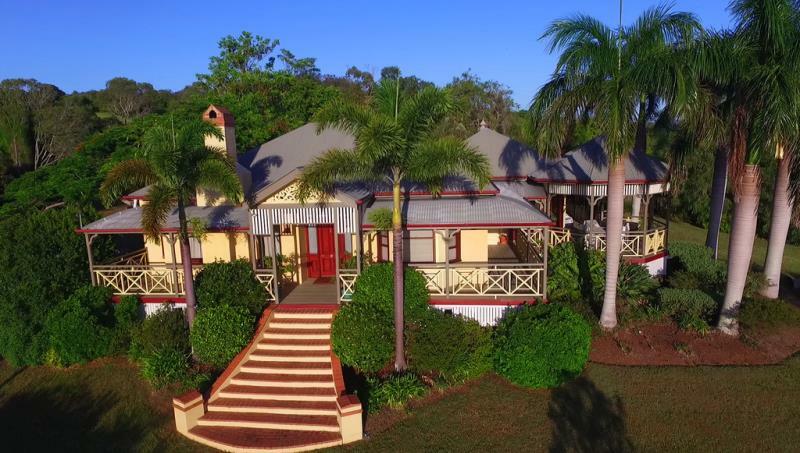 Dear Kim, I am interested in 65A Mcmullen Rd, Brookfield, QLD 4069, Listing Number 2423477 which I found on http://brookfieldagencies.com.au.